Happy Saturday to everyone! Here’s one more VoiceOfCambodia. Please Enjoy! This is Hai Penh. He is 11 years old and attends the sixth grade. 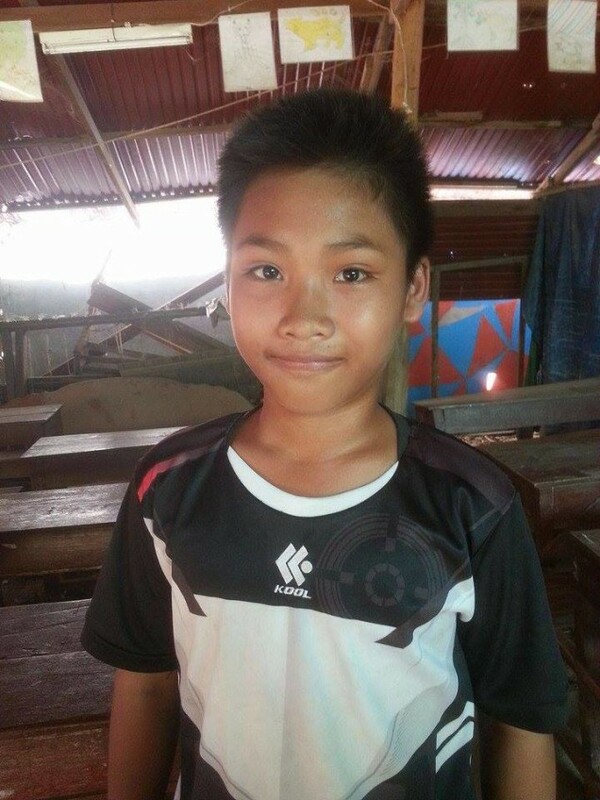 He lives with his parents and his one sister and two brothers in the Boeung Chhouk Village. His mother is a seller and his father a motodriver. They are both very happy that he joined SCAO six years ago to learn English. Regarding this, especially his father supports him because of his own privilege to learn English at an early age. It’s always great to see how the students get the support from their family and to see that they are aware of the importance of this language. So is Penh, this is one of the reasons why he’s so ambitious to learn English besides the fact that he just really loves to speak it. And how! He’s one of the best students in the Beginner class. He’s such a hardworking student and always eager to improve his skills. One thing he really likes about SCAO is that he doesn’t need to pay money as attending a lot of expensive extra classes is a big thing in Cambodia. He is so inspired by this fact that he said he also wants to help poor children in the future. Wow, it’s great to hear so small and young youths having such big dreams in their mind. SCAO is really happy to have you as our student. The pleasure is all ours! We hope you can achieve all your goals in life and we wish you all the best.